We want to thank all of you for the past year! 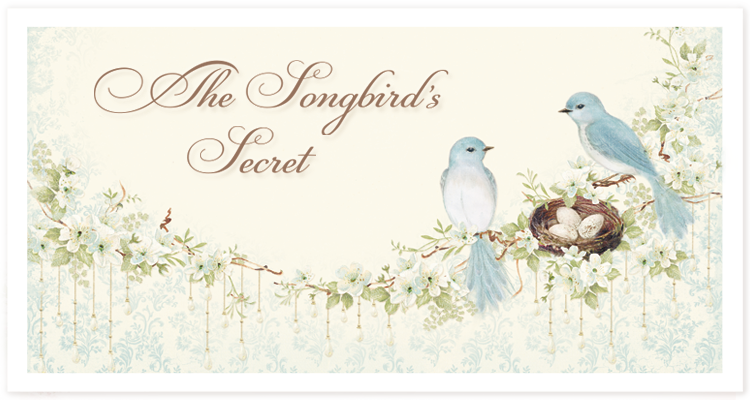 As a small Christmas gift we want to hand you a preview of our upcoming collection The Songbird’s Secret. This is one of THE papers That evewrybody can buy around THE world thank for this. For my THE most beautiful paper with wonderfull colors looke forward too see THE new paper. Merry Christmas and a happy Newjear for THE team from Pion Design. Happy Holidays Team Pion Design ! I´m totally sold on this new collection here already. It looks totally amazing and so beautiful, and I can already feel the ideas popping around in my head just by seing this. Can´t wait to get my hands on these, that´s for sure.